This book combines 20 stories from a variety of organizations with a selection of nine theories, both mainstream and emerging. The stories introduce readers to individuals talking about how they communicate today via information and communication technologies (ICTs) in business or organizational contexts. The theories, presented in accessible language, illuminate the implicit patterns in these stories. 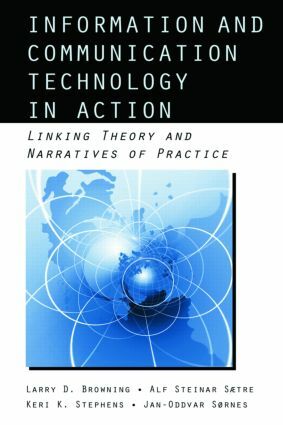 This book demonstrates how and why these technologies are used under myriad circumstances.